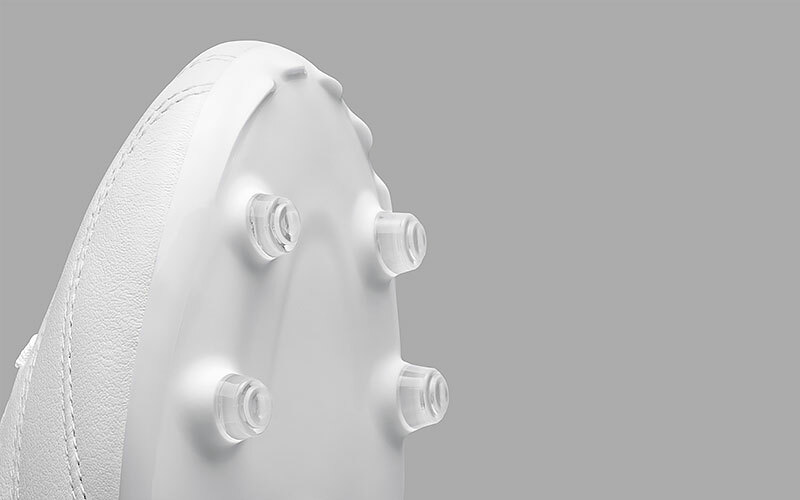 Black and white leather football boots. 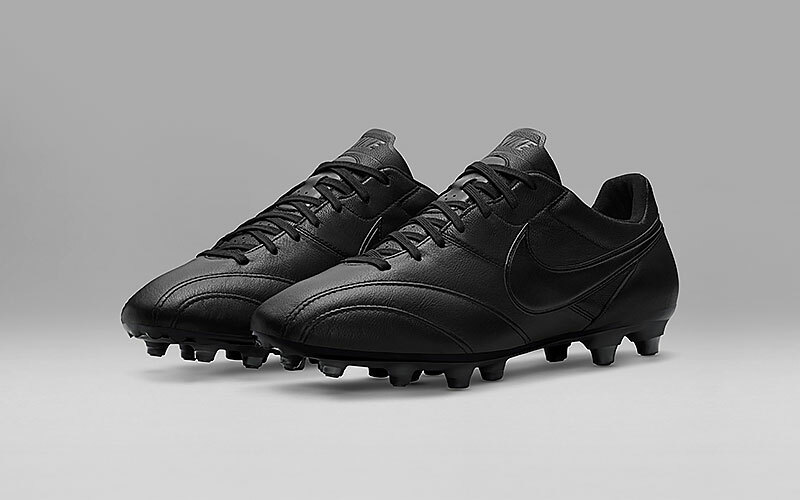 Nike have ticked the boxes with the release of the new Tiempo Premier’s. 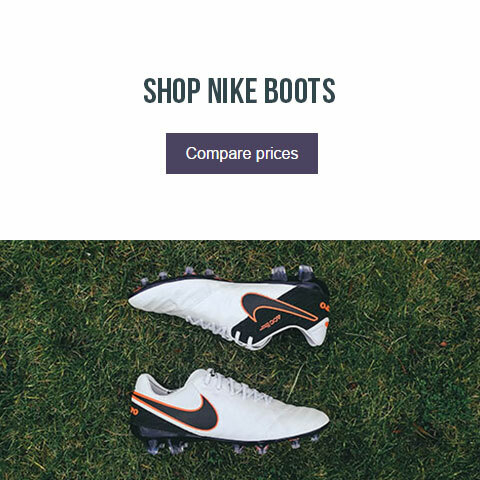 Black and white leather football boots. A sight we’ll never get sick of seeing. 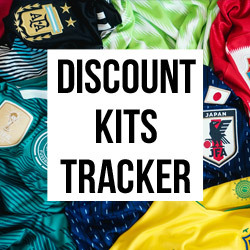 With football pitches laden with rainbow infused colourways, the latest offering from Nike Football sees football footwear stripped back to its purest form. While for those of a certain age, they should be a staple option available in abundance; there’ll be kids out there who’ll provide an audible gasp at the lack of shocking pink and electric yellow. 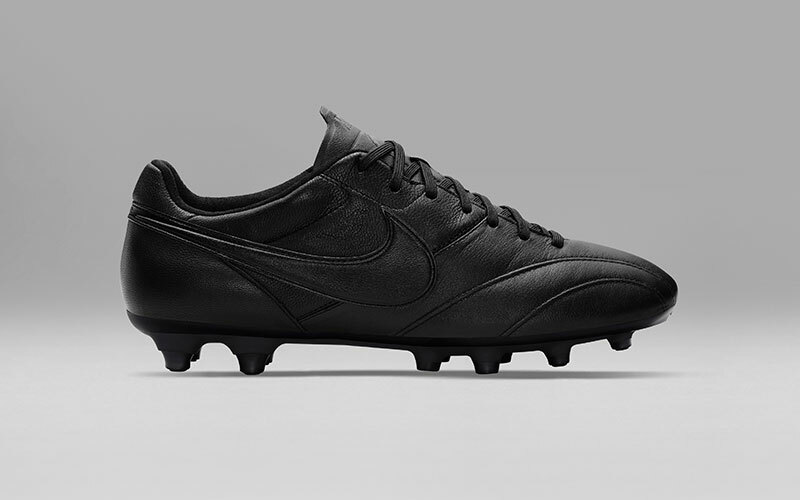 The classic Tiempo Premier is given a nostalgic look with the blackout design. 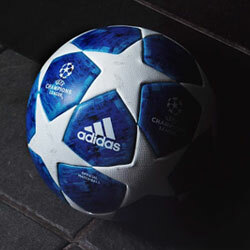 Black boots once dominated the pitch, but these days they are seen as the exception to the rule. 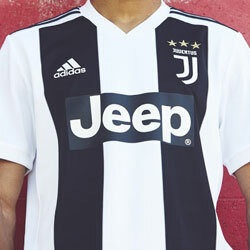 Upon the big stage, it becomes a talking point to see a professional run out onto the pitch with such a stripped back aesthetic. For top level players, donning such a look is often seen as an open invitation to brands; a blank overlay that suggests the player is a free agent and open to boot sponsorship. For others though, it is the elegance and simplicity that is the attraction. The Nike Tiempo Premier is a traditional boot construction that has the flexibility to be suitable for all types of player. 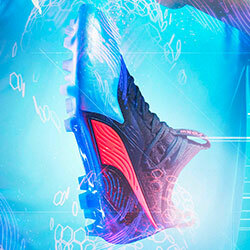 The supple leather on the upper of the boot allows the player greater comfort and an enhanced, cushioned touch. The full-length TPU plate and stud configuration is designed for lightweight, high performance traction, while the anatomical sockliner creates greater support and all round fit. 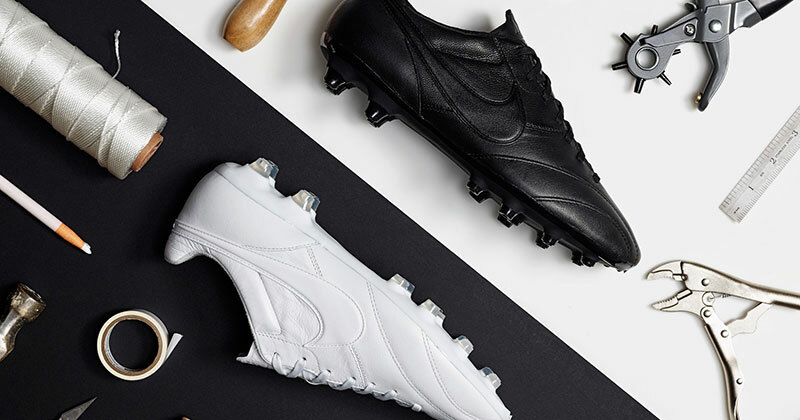 While the blackout Tiempo Premier is a welcome addition to the boot shelf, the whiteout version is perhaps an even more refreshing sight to see. Only a brave player would stick these on for a muddy Sunday league morning! 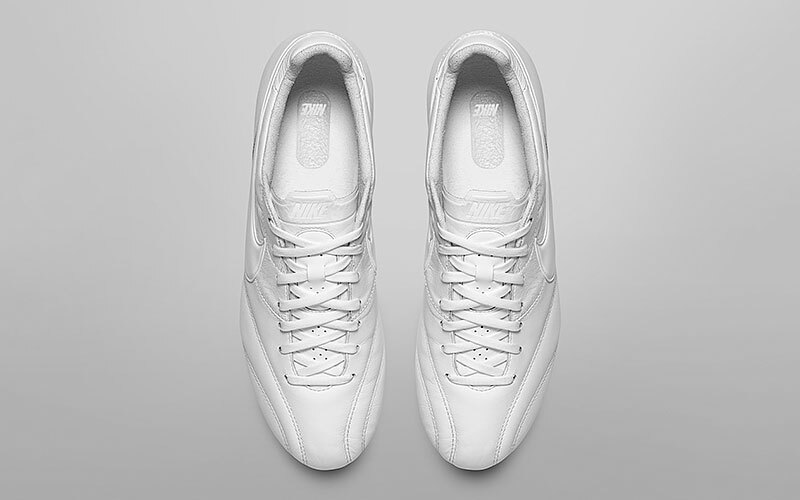 The whitewashed silhouette of the Tiempo Premier highlights the subtle curves and crafted lines of the upper. With such a blank canvas on offer, we imagine there could be many creative individuals keen to add some subtle customisation. Watch this space. 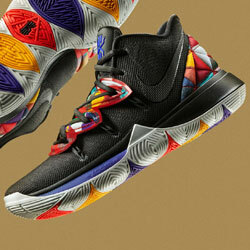 Whether you prefer black or white, Nike have certainly given you a nice headache to have. For some the temptation to buy both may be too much. We wouldn’t blame the!. Let us know if you’ll be bagging a pair in the comments section below. We reckon you’d be a fool not to. Make sure you follow us on Facebook, Twitter, Instagram and YouTube!